Suffolk County Police today arrested a Huntington Station woman after she left her 10-month-old baby boy unattended in a car while she shopped at a Huntington Station store. Huntington Station, NY - October 6, 2014 - Suffolk County Police today arrested a Huntington Station woman after she left her 10-month-old baby boy unattended in a car while she shopped at a Huntington Station store. A woman noticed a baby crying in a vehicle in the parking lot of Target, located at 124 East Jericho Turnpike at 2:12 p.m. The woman, with the assistance of another customer, used a car antenna to open the car and rescue the baby. The woman then called 911. When police responded, they located the baby’s mother, Tirza Artiga-Acosta, who had been shopping for approximately 30 minutes. The baby was transported by Huntington Community First Aid Squad to Huntington Hospital for evaluation. The baby was released to a family member. 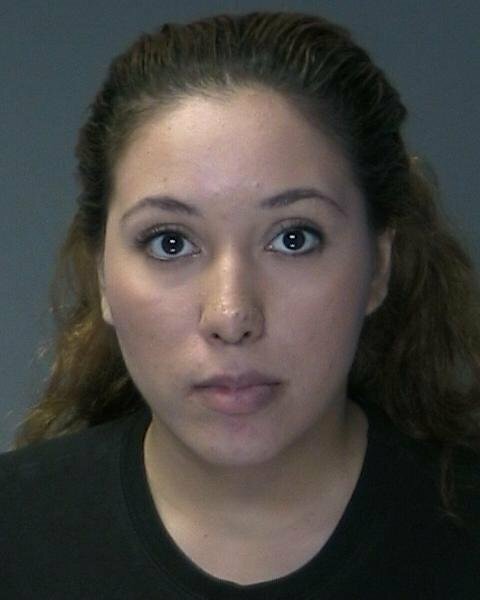 Artiga-Acosta, 20, of 32 West Hills Road, Huntington Station, was charged with Endangering the Welfare of a Child and will be arraigned on a later date. A notification was made to Suffolk County Department of Social Services Child Protective Services Bureau. Subject: LongIsland.com - Your Name sent you Article details of "Mother Arrested After Leaving 10-Month-Old in Unattended Vehicle"